Demand for hot water is completely different in every household and varies according to the number of residents and their bathing or showering habits. For example, if three members of a family set off for work and school at the same time, lots of hot water needs to be continuously available for the shower in short order. Those who prefer a bath will also want to have enough hot water to fill the tub. At the same time, the DHW cylinder should also provide sufficient water if, in an apartment building for example, hot water is drawn from more than one outlet simultaneously. Vitocell DHW cylinders fulfill these demands in every respect and can also meet every aspiration where equipment levels are concerned. The quality of the inner surface of the DHW cylinder is crucial to providing DHW hygienically and ensuring a long service life. 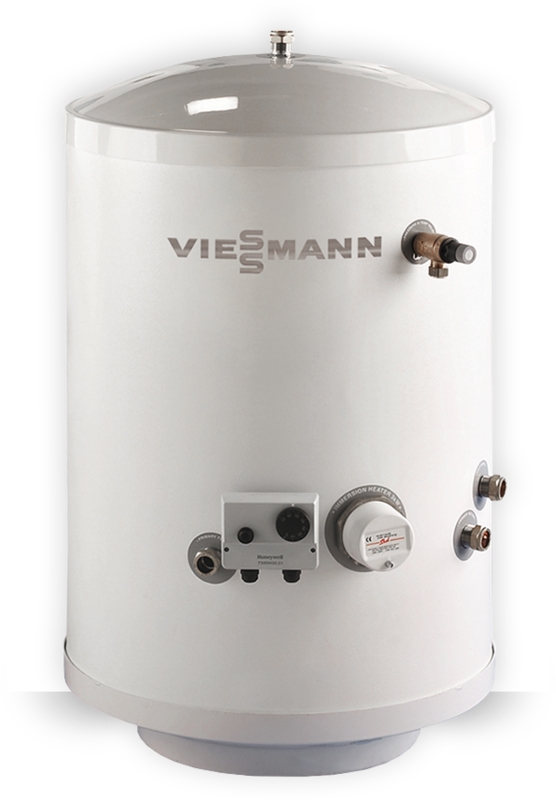 For this reason, Viessmann relies on two high quality materials: Ceraprotect enamel coating for safe, lasting protection against corrosion in the Vitocell 100 product range and stainless steel in the Vitocell 300 range for the highest of hygiene requirements. The indirect coils inside Vitocell DHW cylinders reach right down to the cylinder floor. This enables them to heat the entire water content and make particularly economical use of the full cylinder capacity. In the Vitocell cylinder range, you'll find exactly the right DHW cylinder for your requirements. Subject to DHW demand and installation options, select a floorstanding DHW cylinder, or a cylinder for installation adjacent to, or below, the boiler. All of our domestic DHW solutions are designed with the future in mind and come ready to benefit from the advantages of free solar power. In all instances, the installation of a solar thermal system is recommended to save energy and heat the water without cost. All of the cylinder options in our Vitocell range are indirectly unvented hot water cylinders. Vitocell unvented hot water cylinders are pressurised systems fed directly from the cold water mains feed, eliminating the need for a cold water storage tank and allowing them to deliver hot water at mains pressure. This makes them ideal for improving the quality of your shower and bath. The water used within our unvented indirect cylinders is heated indirectly via the central heating system. In the Vitocell cylinder range, you'll find exactly the right DHW cylinder for your requirements. 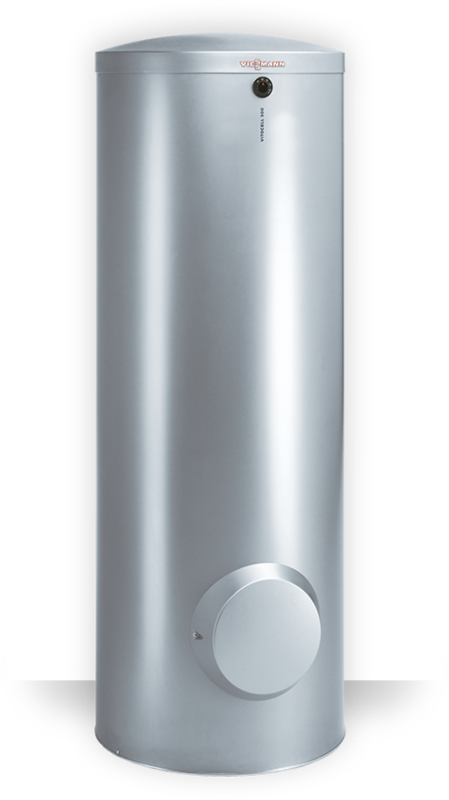 Depending on your DHW demand and the installation conditions, you can choose a DHW cylinder for installation adjacent to or below the boiler. 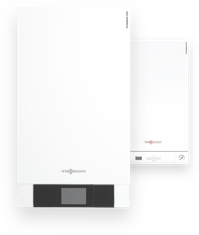 Our range of cylinders has options for both wall mounted boilers as well as floor standing cylinders and includes compact models for more challenging spaces.